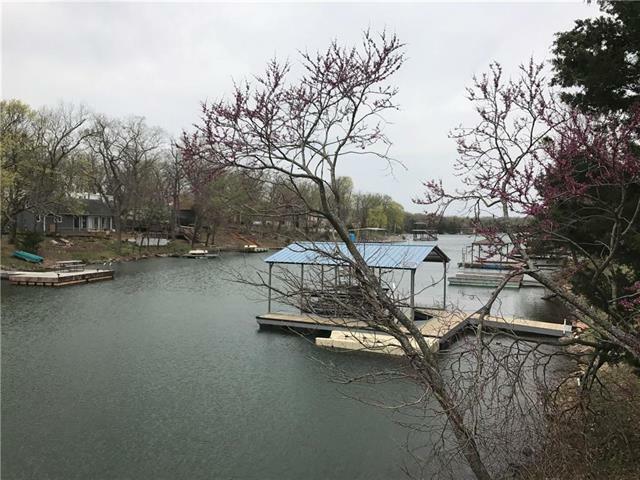 Waterfront lot on the main lake at Sugar Valley Lakes! 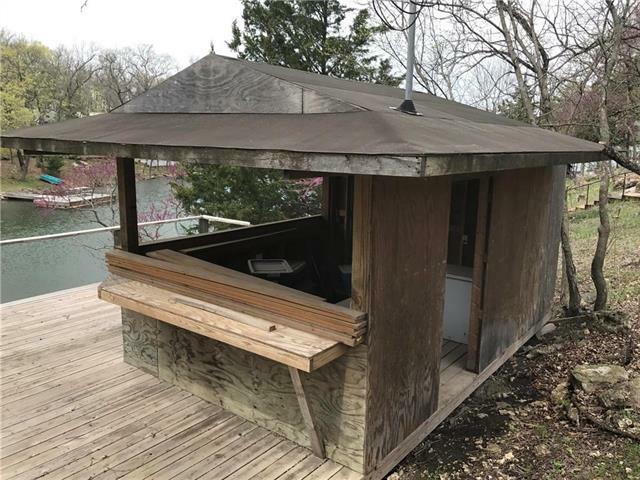 80x133 lot w/private dock, stairs to a deck and personal tiki hut/entertainment area. 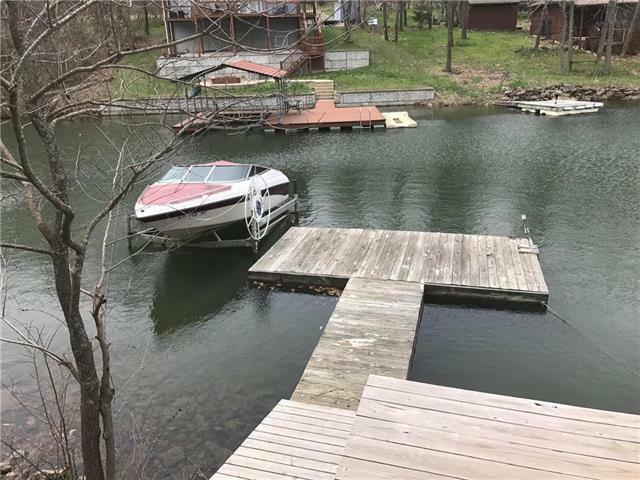 This property is in a no wake zone! 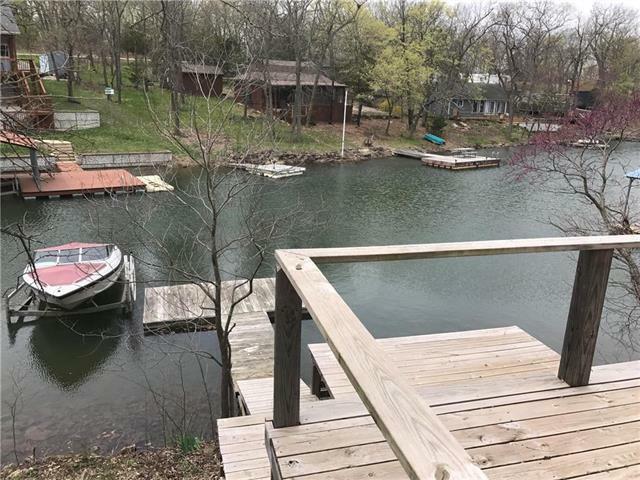 Plenty of shade and ready to enjoy the summer at the lake! Sugar Valley provides access to a 9 hole golf course and public swimming pool for property owners.